Fashionable and high-quality matching adds a unique visual enjoyment to the shoes. It is more women, more fashionable and more beautiful. Some people say that every girl should be equipped with a pair of high-heeled shoes. 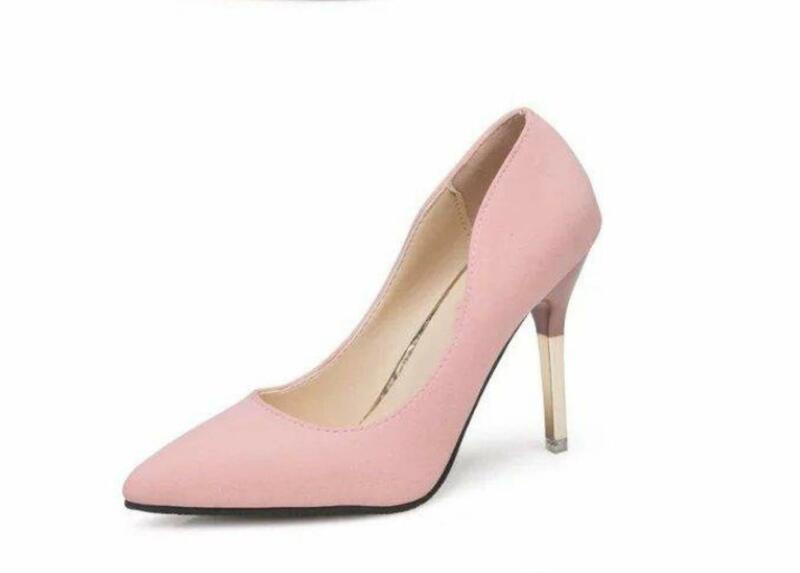 The comfort of the two together, the comfortable and stylish with the wooden high heel, makes your step full of charm, and the comfort is easier. Color: black, pink, gray. Size: 35, 36, 37, 38, 39. Help surface material: suede. Inner material: leather. Weight: 0.76kg. Applicable: everyday.